Drinking everyday Olive Leave Extract brings extraordinary benefits for health. Moreover it can protect against a large variety of Diseases and Symptomes. When we consume herbal supplement, our body absorbs these phytochemicals, which also allows us to protect ourselves from several deseases and works as metabolism booster. 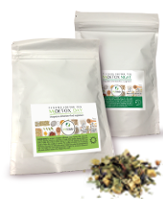 Review : My husband and I have been taking the olive leaf extract for over a month. The past couple of weeks I've noticed that I have more energy throughout the day. My husband notices improved digestion and improvement to his rosacea. Review : Excellent product. It was a solution to improve my metabolism. I will certainly buy again. Very satisfied with the product and the sales team. Review : Discovering Pure Green was interesting and, above all, beneficial for my age-related problems in the intestine, caused by two interventions suffered following a perforation. Myvitaly is a serious company, available, young and offers high quality products for health and well-being. Review : Pure Green use for 1 year now. I do competitive sports and follow a controlled diet. 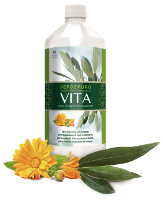 VerdePuro, especially in summer, is a great help against fatigue and weakness. 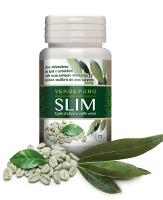 It helps me in weight control and is an excellent antioxidant, regulates bowel. the benefits found are different; I even solved the problem of menstrual pain! Highly recommended! Review : I had facial skin problems. I was always purple and now the problem is gone. It set the cycle for me and I feel more deflated and less hungry. I think I never stop taking it.